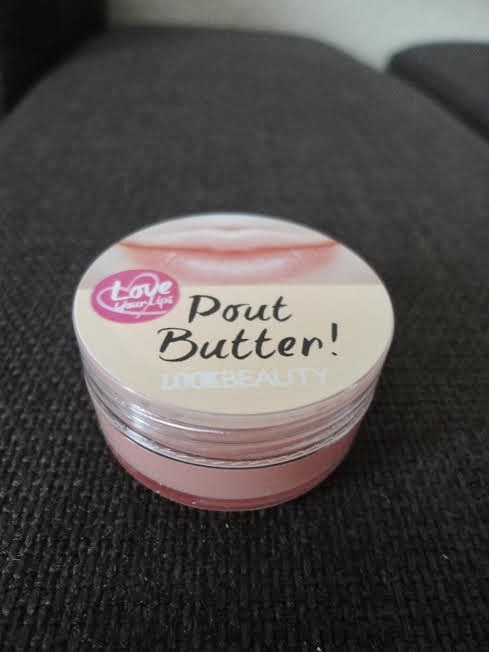 So, I recently received a lovely parcel through the Secret Valentine's swap which was put together by Laura from Tease Flutter Pout and Victoria from Vicky Blogs. The parcel I received was from Lisa of LisaTakesPictures. 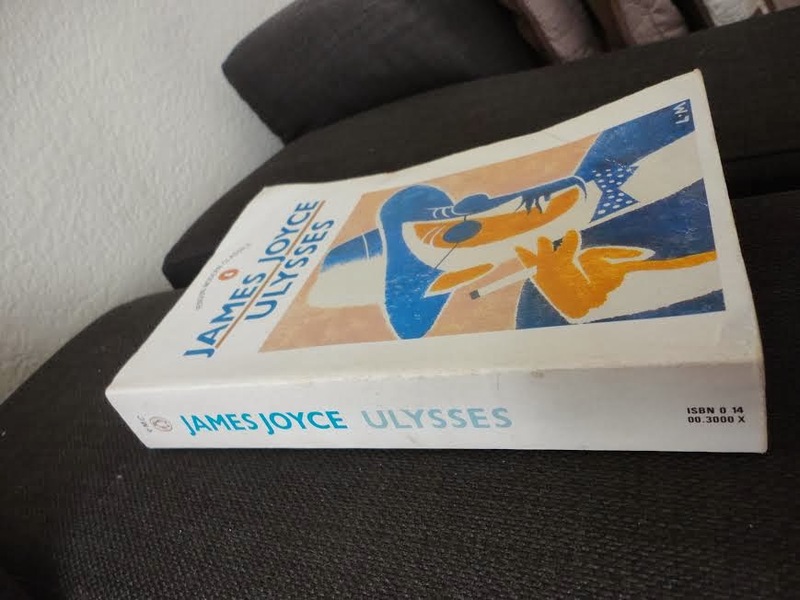 I was so excited to received the parcel and I really wasn't disappointed by what I received! 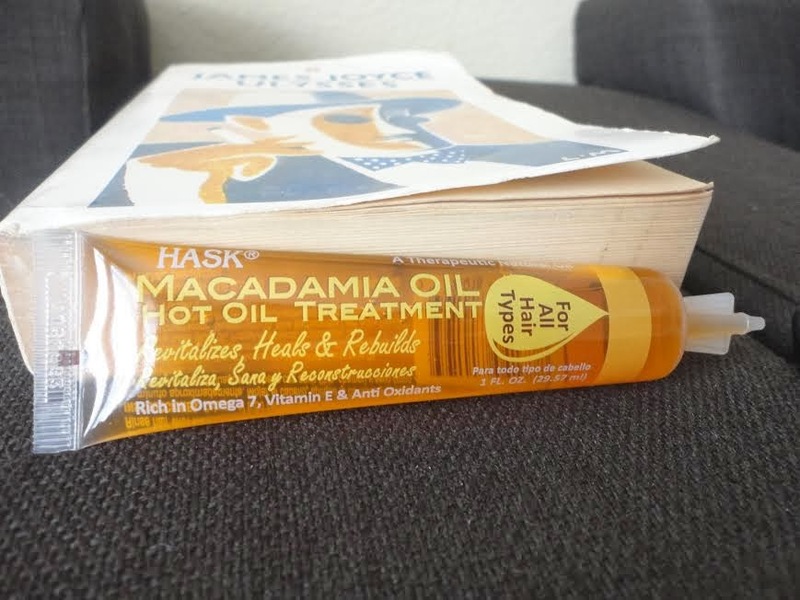 I was really grateful for this hair product as it looks great and my hair needs some TLC. 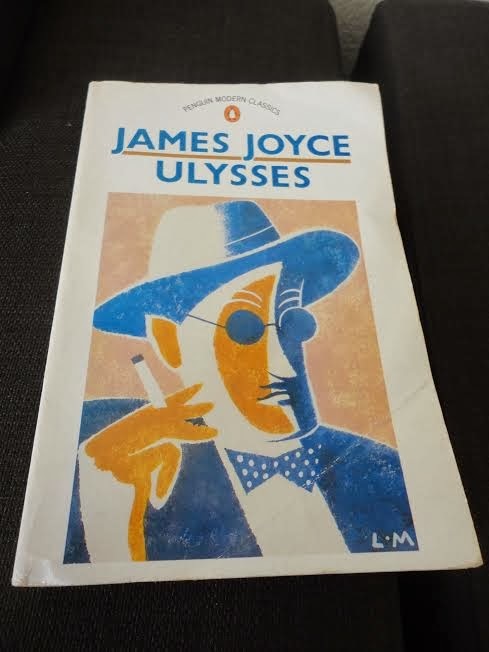 Ulysses has been on my TBR list for about forever now but I have never owned a copy so I was very excited when I saw this. Who doesn't love face masks? They are amazing. 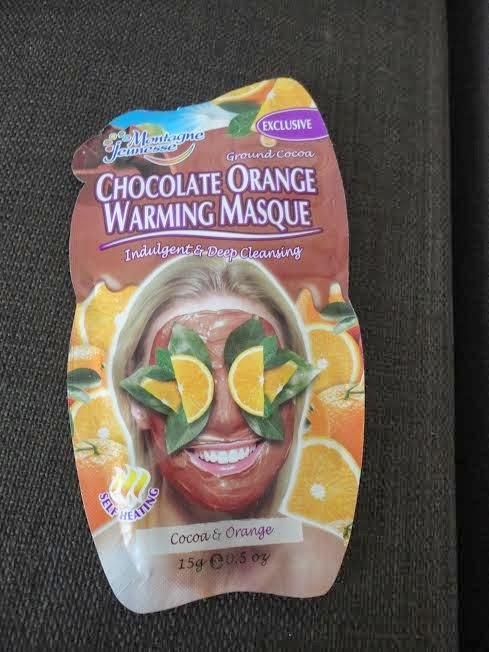 Especially when they are chocolate orange flavour which is one of my favourite scents. You may have guessed that I love lipbalm.. 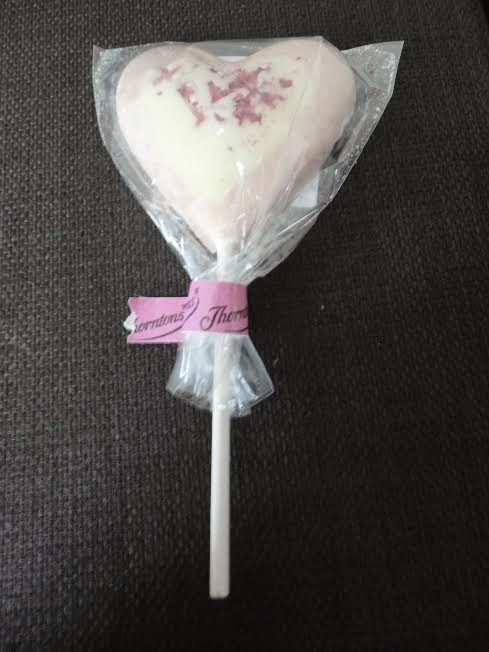 This one is a lovely peach flavour so I'm excited to use it. 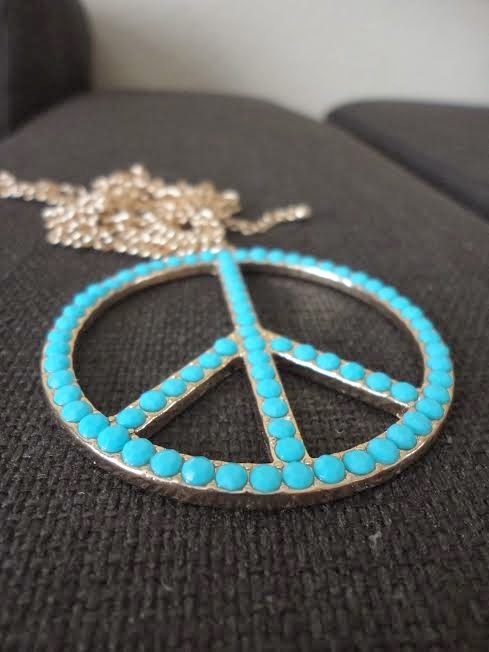 I also received this pretty peace sign necklace - I love the colour of it! I just ate this and I can vouch for it's deliciousness! 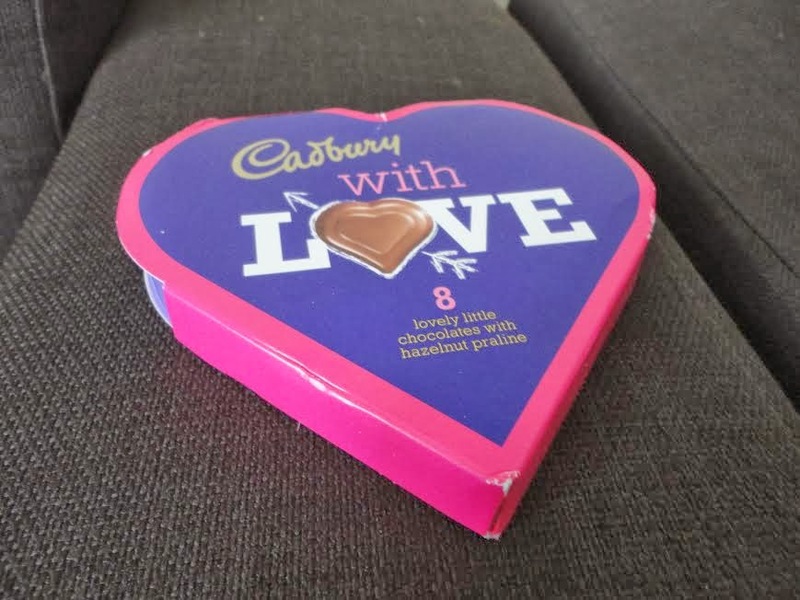 I have been wanting to try these for the longest time but always felt awkward in buying a heart shaped box of chocolates for myself. I just want to say a massive thanks to Lisa and the organisers! 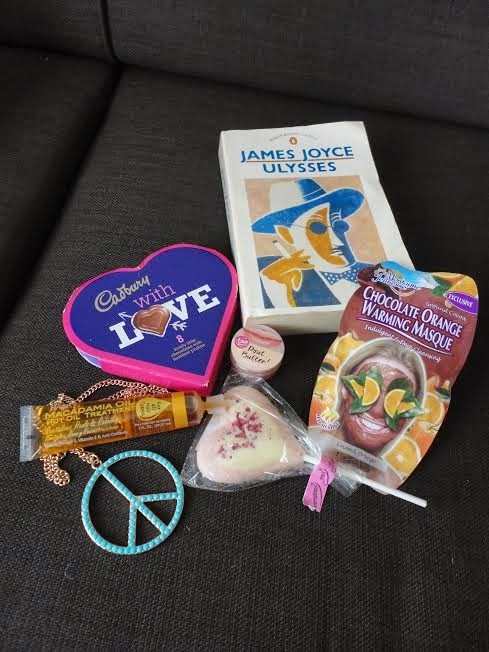 I am so grateful for all these lovely things and all the chocolate. This is such a great idea, you got some lovely gifts. Lovely idea! I'd die for those gifts! That peace necklace is also gorgeous!